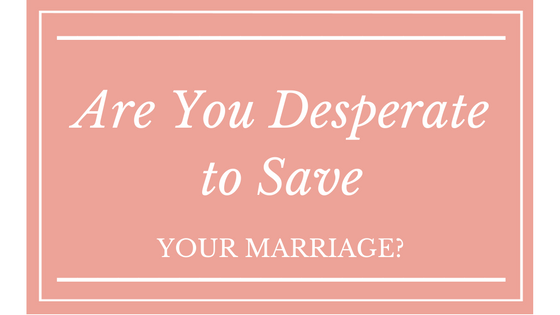 If this is an issue you’re facing in your marriage, please know that you are not alone. Not only have I been there, I also know that God is also with you every step of the way, just like He was with me. Throughout all the pain and the sadness, God never left me. That is what my new book: Enveloped is all about. You can read more about how God took the betrayal and loss I experienced and created hope and goodness in my life in my upcoming book, Enveloped. 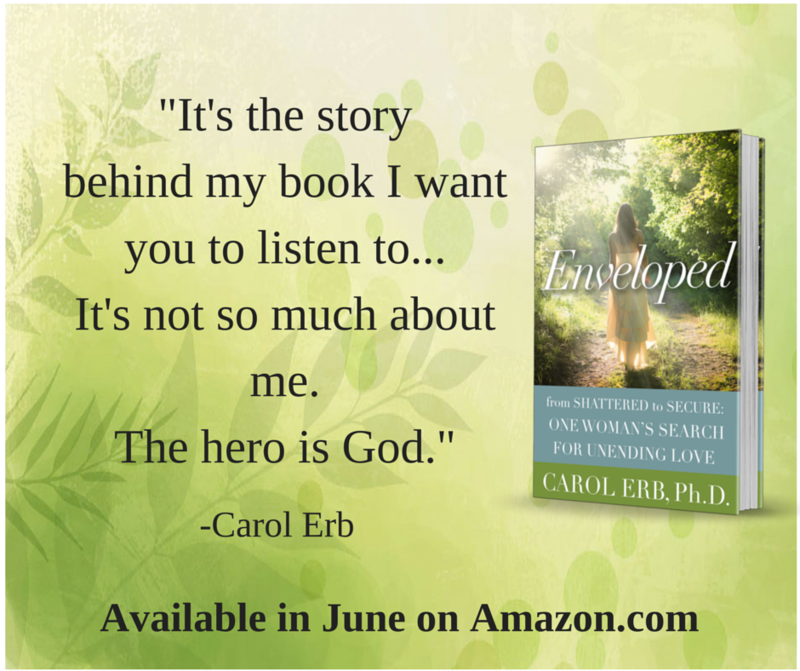 Enveloped is my story, but perhaps it could be yours as well. 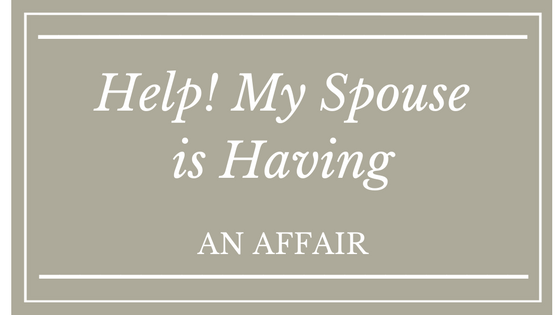 If you or someone you know is struggling with an issue in your marriage and you need to talk to someone who can help you, please contact me at 843-379-0288. You can also set up an marriage coaching appointment with through my convenient online scheduler. Most of my work has been done in Christian marriage coaching and counseling, and I’m often asked why I decided to put my story in a book format. I love that question for so many reasons, and I’d like to answer it for you. In my sessions with my clients, whether they were individual sessions or couples sessions, I will often share parts of my story with them. Because I’ve been through the pain of infidelity and the feelings of marital betrayal that go along with that, I understand how it feels. I can remember when I was looking for someone to help me; I searched everywhere I could think of. I went to the obvious places I knew to ask for help. I reached out to my friends, my family members, my pastor and even a Christian counselor. None of them knew of a step-by-step plan to help me. Before I started asking for help, I felt alone. Once I realized I wasn’t going to get help from these sources, I felt isolated, scared and completely on my own. In sharing bits and pieces of my story, I could see the change in the clients I was working with. It meant something to them that someone understood what they were going through, and not only understood that pain, but offered to share with them about what would work for them. I enjoy sharing my story because it has helped my clients in so many ways, but I wanted to do more. I wanted to reach more people with the truth of God’s unconditional and never-ending love. That’s why Enveloped was written. Enveloped is a heartbreaking story that’s filled with promises. Many of the clients I’ve worked with, whether they were individuals or couples, didn’t realize that there was hope for them. They felt stuck, trapped and as though all hope was lost. Many of them didn’t realize how great God’s love was for them, even in the midst of the challenges they were facing. If you’re reading this, perhaps you can relate to the pain of losing your spouse to infidelity or other serious marital betrayal. Maybe you or someone you know feels stuck too, and you’re not sure how you’re ever going to overcome your grief and start to get your life back on track. 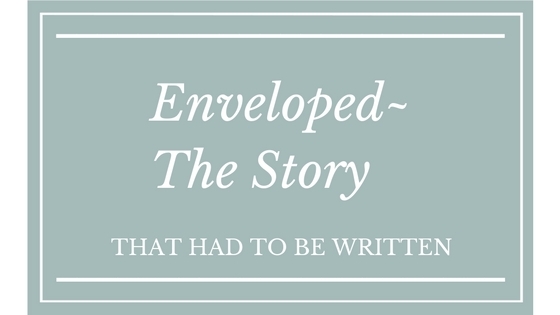 You can read more about my journey in my upcoming book, Enveloped. It will be available by June 29 on Amazon.com. I couldn’t believe all that God could accomplish in me and through me once I realized how much He loved me. If God wasn’t there for me, I don’t know that I could have survived my divorce. I felt ready to give up. God had bigger plans for me than I ever imagined, and He has big plans for you too.